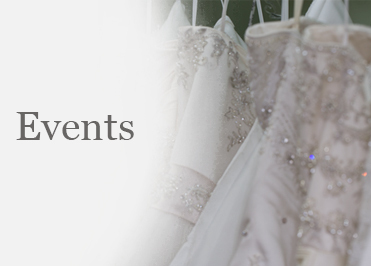 Virginia’s Bridal is your inclusive destination in Westchester County for the latest designer wedding dress styles, bridal party dresses, and wedding dress accessories. For many years, our experienced wedding specialists have worked with brides to make sure their look matches the emotion and excitement of their wedding day. Our bridal consultants are attentive and patient and will carefully listen to what you’re looking for. 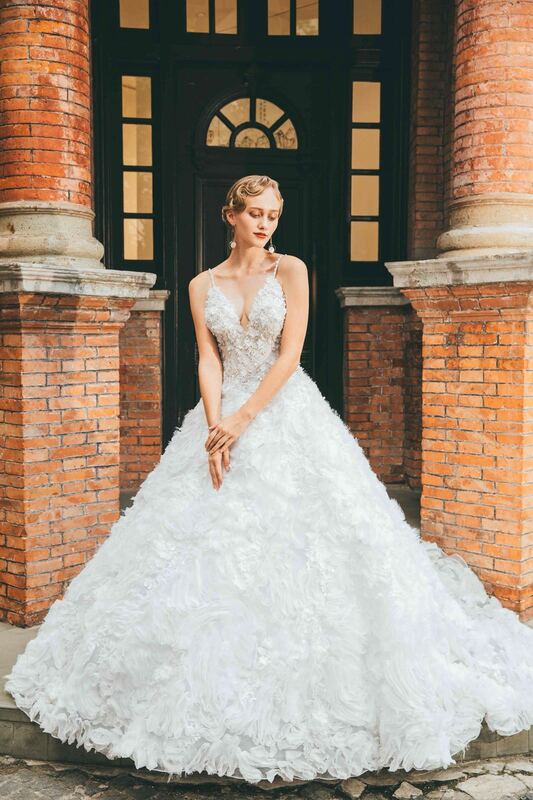 We also work closely with our design houses to offer current and in-style collections from mid to high-end designers, from Maggie Sottero, Pronovias, Calla Blanche, Paloma Blanca, to Ysa Makino and Stephen Yearick. 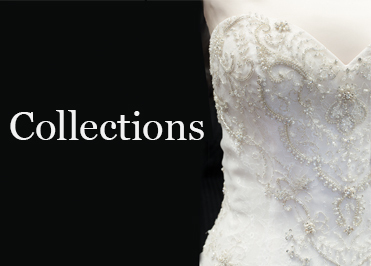 Whether you’re looking for a contemporary bridal silhouette or a timeless vintage lace gown, our collections encompass a wide range of designer wedding dress styles. 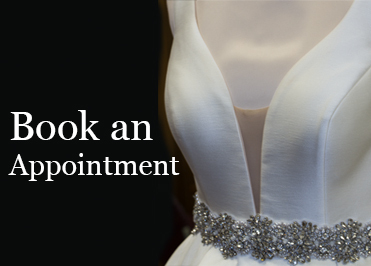 Virginia’s Bridal provides an intimate, welcoming dress shopping experience that only a bridal salon can offer. We give you access to the latest designers and trends without the pressure of a larger boutique! When you’re finding the special dress, you’ll also want to find the right jewelry and accouterments. 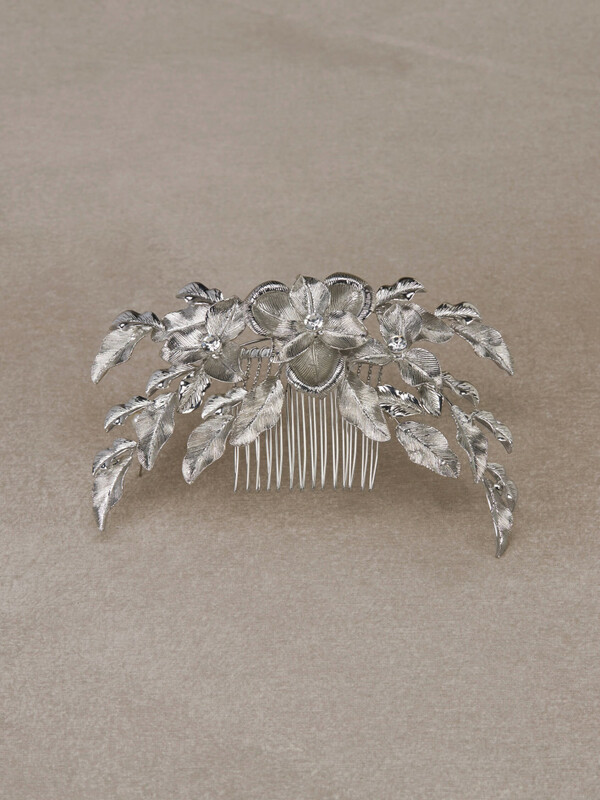 We offer fashion-forward wedding dress accessories to brides and their bridal party. Virginia’s Bridal is proud to offer several jewelry lines from up-and-coming and established designers. Top off your ensemble with a designer veil or accent your dress with a sophisticated hairpiece. 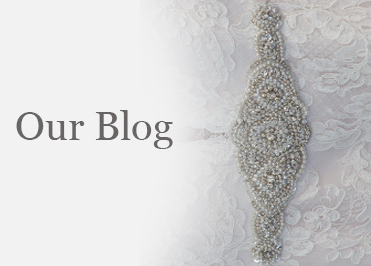 From the veil to your jewelry, our specialists work with you to choose the perfect wedding dress accessories. 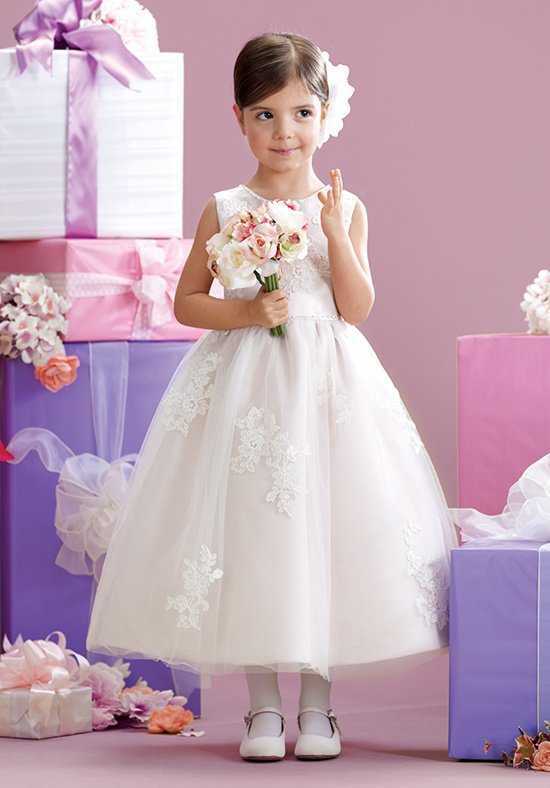 At Virginia’s Bridal, you’re family! We know that everyone participating in the wedding wants to look their best and to match the bride’s chosen ensemble. As a result, we carry several of the latest bridal party dresses at our White Plains bridal salon for both mothers of the bride and groom, bridesmaids, and flowergirls. if you’re worried about the groom’s attire, don’t be. 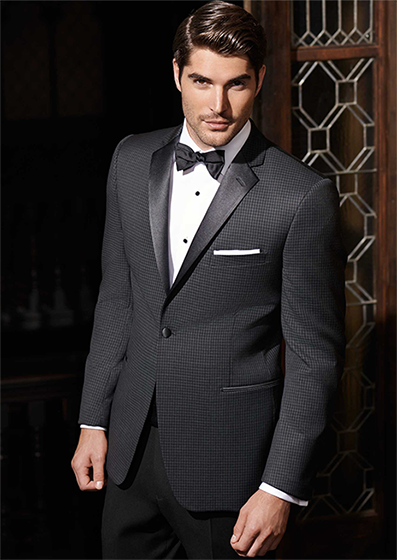 Virginia’s Bridal partnered with Tuxedos by Smart Formalwear to offer several collections of rental designer tuxedoes. When you make an appointment, you’ll walk into a welcoming environment. Our staff will go above and beyond to make your dress search personal and memorable. Book an appointment today at our White Plains, NY, store to try on our designer wedding dress styles and make the most of your shopping experience!